Since 1978 we have been serving the real estate needs of Mount Hood and the Hoodland Community from Welches, Oregon. The Merit Properties staff are all longtime residents of Hoodland and wouldn’t live anywhere else. We enjoy the best of living in a peaceful, friendly community surrounded by the wonders of nature that we all cherish. 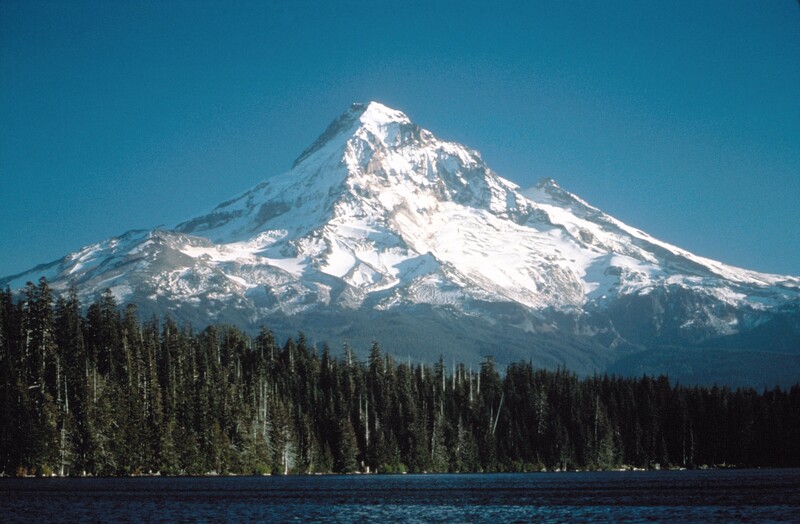 More and more people are discovering the recreation opportunities and lifestyle available in the Mount Hood area. Whether skiing, golfing, hiking, fishing, biking, or just relaxing in the beauty of the forest, there’s something for everyone. Mt. Hood, the state’s tallest peak, is just 20 miles away, offering year round skiing at Timberline and day and night skiing at three world class ski areas. In summer a hiker’s paradise awaits. 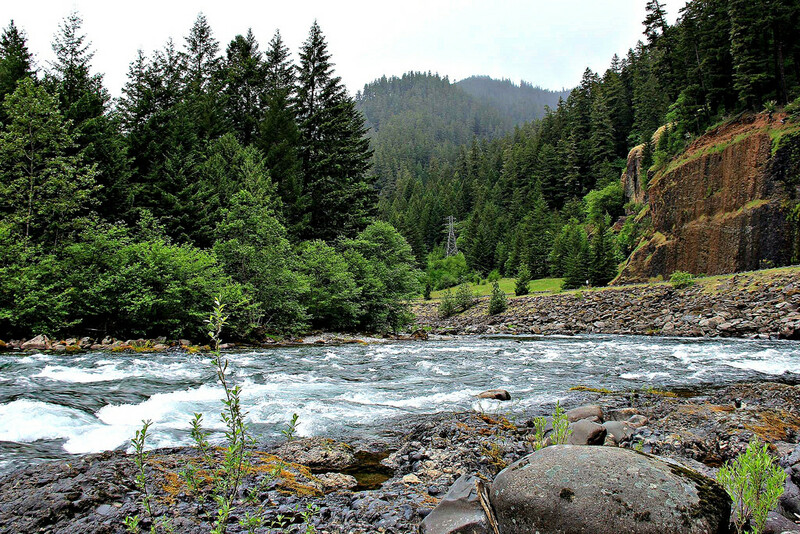 Alpine Springs and glaciers feed the area’s pristine rivers affording prized steelhead and trout fly fishing, river rafting, kayaking, and camping opportunities. Less than an hour’s drive is the city of Portland with all the opportunities of a large metropolitan area including an international airport, universities, civic and cultural affairs, museums, unlimited job opportunities, as well as shopping centers, and of course, The Portland Trailblazers. For more information, or for a current up to date Hotsheet of available properties contact us direct at (503) 622-3141 or email at info@meritproperties.com.